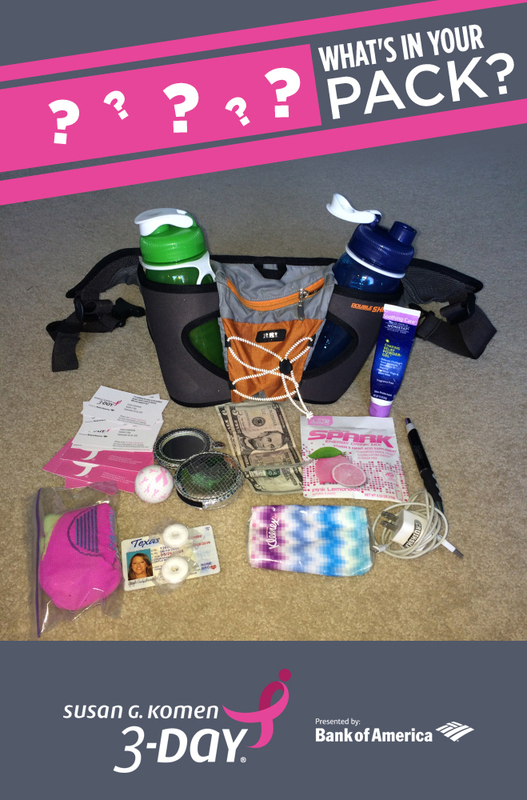 When you’re out walking long distances—for example, all that training you’re doing to walk 20 miles a day on the Susan G. Komen 3-Day®–you want to make sure you’re equipped with whatever you might need along the way. 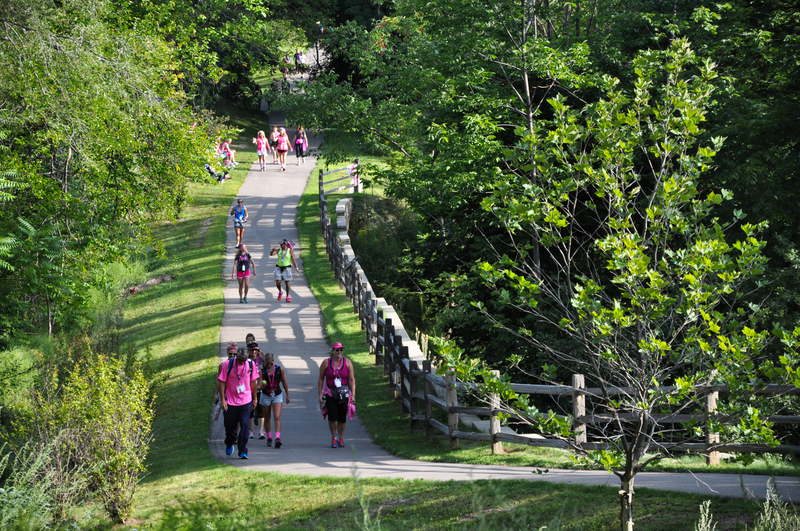 Most Komen 3-Day walkers arm themselves for those long stretches by carrying a waist pack to hold the items they want to keep close by. What you carry in your pack is completely up to you, and chances are the contents will change depending on how far your 3-Day® training walk is taking you. 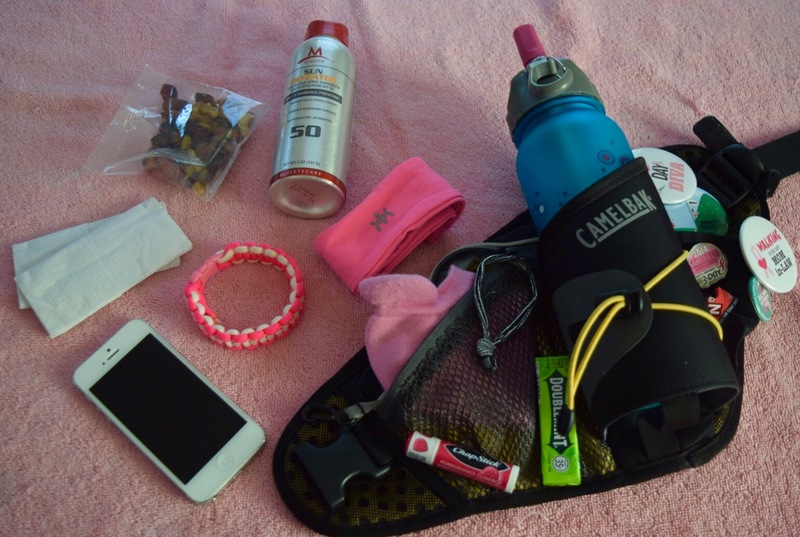 But to give you some idea of what you might want to include in your waist pack, we asked a few of our 3-Day coaches, who are also walkers, to share what goes in their packs. iPhone – fully charged and in airplane mode, of course. Pink bracelet – because everybody likes to wear pink. Sunscreen – because reapplication is so important! Fresh pair of socks – because this is the best idea ever. Change into them at lunch and rejoice. Gum – Chewing gum while going up a hill just makes it better. 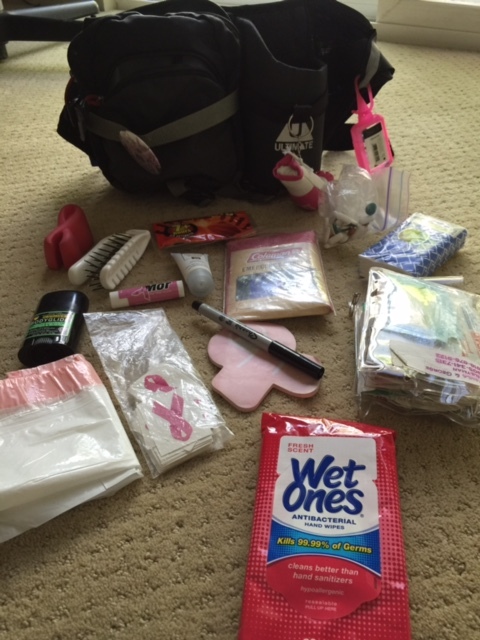 3-Day Flair – a badge of pride, and to remember why I’m walking. A little extra room in my pack for all the stuff I seem to collect on the route at the cheer stations. A copy of my credential with my cell number, so my pack will find its way back to me if I lose it! Any stickers or items I may want to pass out to people along the route. I have some cool pink ribbon temporary tattoos that are a big hit with kids and adults alike! For training, it’s all of the above, plus sports drink powder for hydration and snack bars for some carbs. What goes in your pack? 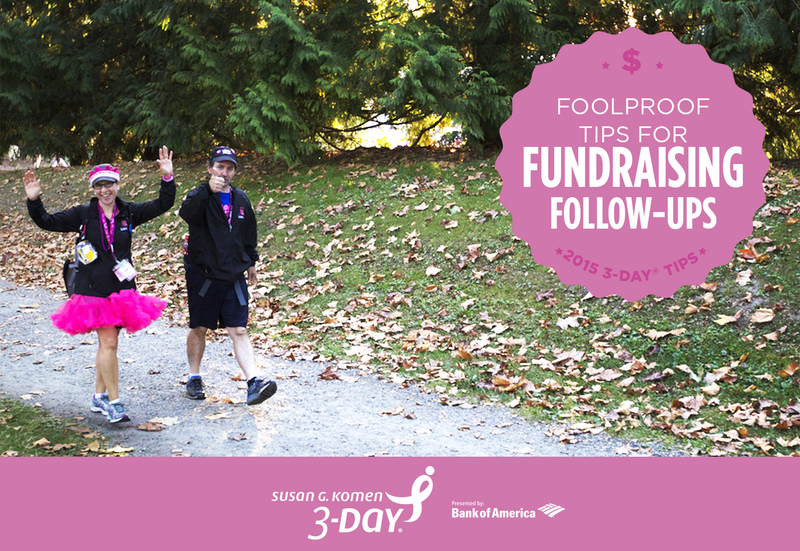 In February of this year, we treated our readers to The Insider’s Peek at the 3-Day Route, where we gave you a detailed look at the planning, work and execution that goes into creating the routes for the Susan G. Komen 3-Day® events. While that two-part Insider’s Peek was full of tasty details, it was still kind of broad in the sense that it didn’t explicitly address the particulars of any specific Komen 3-Day location. It seemed like a natural progression to go from an expansive overview of 3-Day® route-planning in general, to a more pinpointed look at each of the seven 3-Day events individually. So I’ve been picking the brains of the event planning team and local coaches, to get the skinny on what walkers can expect. Sharing this information early in the year will help walkers prepare for their events, train for what’s to come and have a few exciting high points to look forward to. The Bottom Line: Michigan walkers really don’t have much to worry about, as far as challenging terrain goes, but they should definitely work a few decent hills into their training, so nothing takes them by surprise. The Midwest in early August can get pretty hot and humid, and rain isn’t out of the question, so training in the heat to get used to it is a good idea too, as well as packing for the elements (but don’t worry about that until later). With those preparations locked down, walkers will have a beautiful and scenic route, with tons of community support greeting them in Michigan. 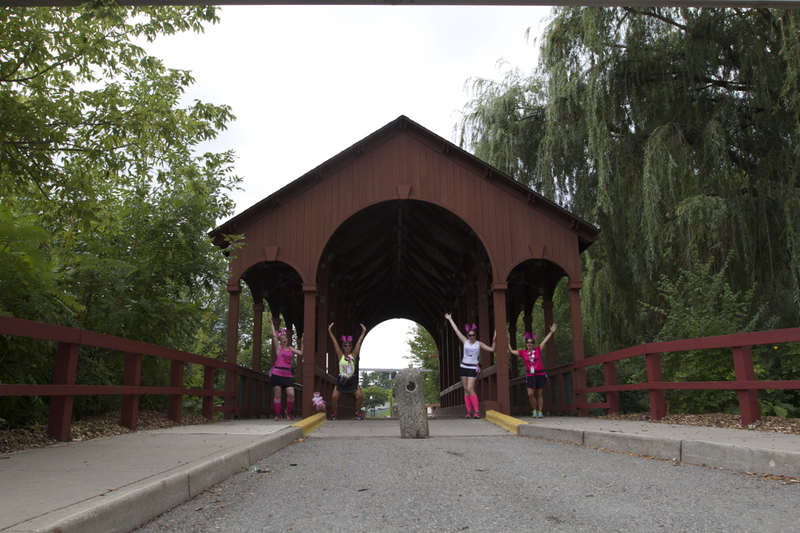 Still have questions about the Michigan 3-Day route? 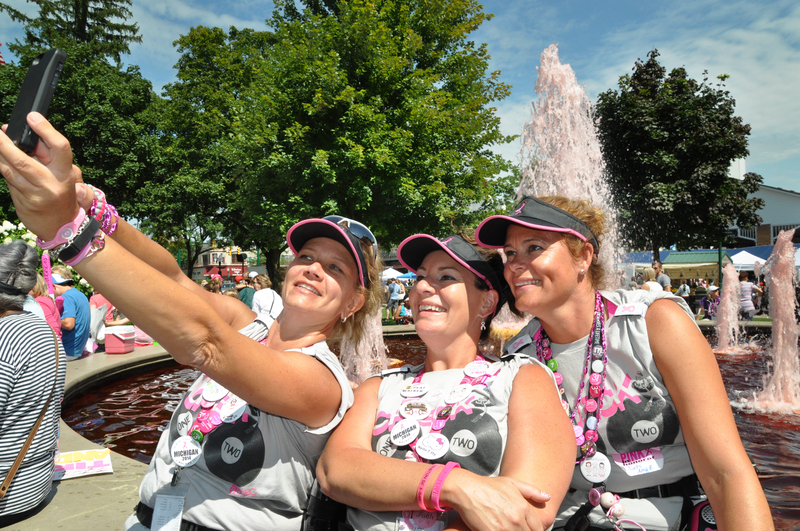 Call your Michigan 3-Day coach Jennifer at 800-996-3DAY (select option 4 for Michigan), or email michigancoaches@the3day.org.